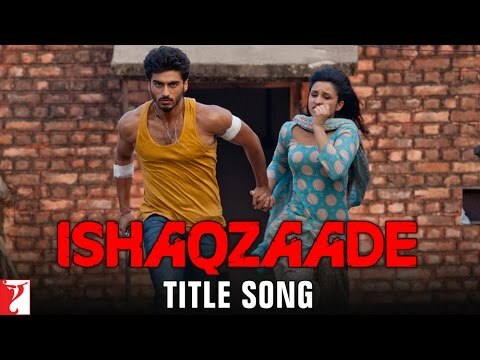 Watch the very promising Hindi Romantic Comedy Film Hasee Toh Phasee's official theatrical trailer starring Sidharth Malhotra & Parineeti Chopra, Hansi To Phansi is directed by Vinil Mathew. 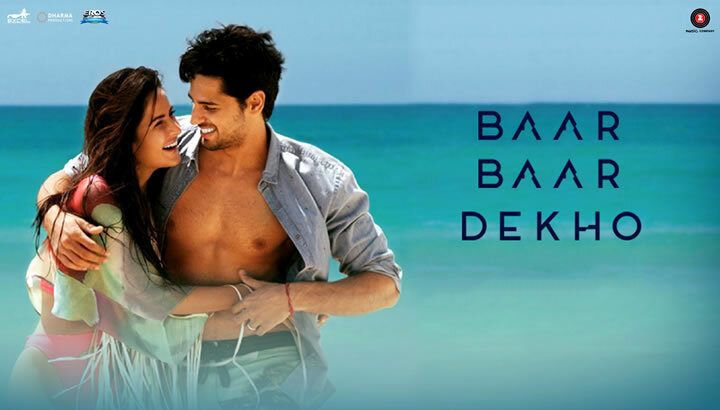 The film stars Sidharth Malhotra, Parineeti Chopra & Adah Sharma in the lead roles. 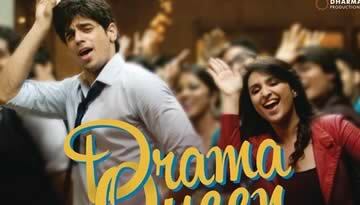 Sidharth Malhotra will be making his second silver screen appearance in this film after SOTY while it's Parineeti Chopra fourth Bollywood film. 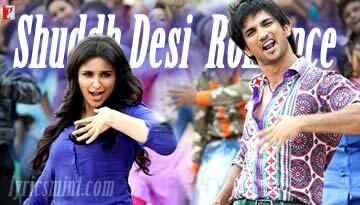 The film is scheduled to release on February 7, 2014. 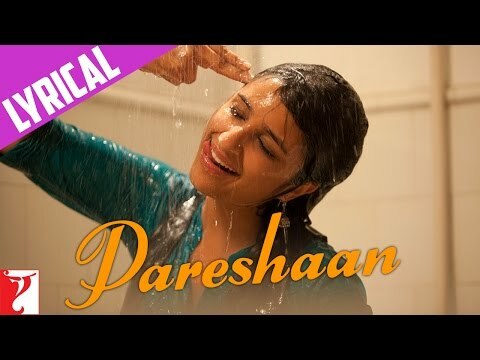 The film is directed by Vinil Matthew and Hasee Toh Phasee is his debut Hindi feature film. Story & Screenplay is written by Harshvardhan Kulkarni and dialogues are written by Anurag Kashyap, Harshvardhan Kulkarni, Purva Naresh & Vinil Mathew. 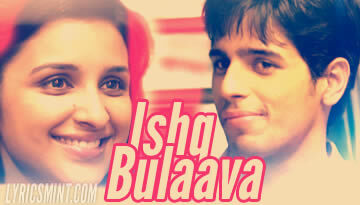 VIDEO: Ishq Bulava / Tenu Takda Rava - "Hasee Toh Phasee Song"